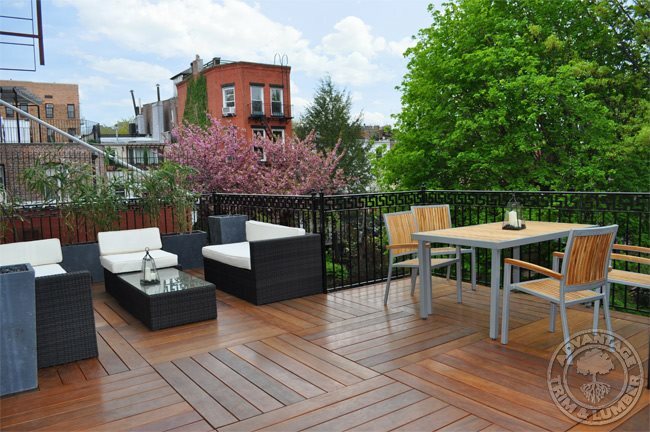 Wood deck tiles are a quick decking option that is often used on balconies and rooftops. These cumaru decking tiles are a great option to give an old concrete patio a relatively inexpensive makeover. According to Advantage Trim & Lumber Co. in Buffalo, NY, deck tiles cost about $7-$18 per square foot depending on your choice of material. This pricing assumes you’ll install the deck tiles on top of an existing concrete surface without the help of the contractor. 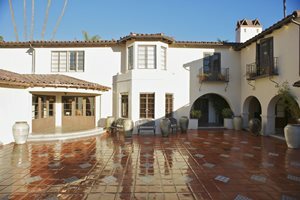 Assuming you have a relatively flat, square or rectangular concrete surface that drains well, deck tiles can be an excellent way of giving an old concrete patio a fast makeover. What began as a solution for do it yourselfers has evolved into very beautiful and sometimes very elaborate patterns that give outdoor spaces the same look as interior parquet floors. 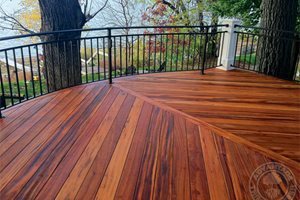 The ease of installation for these products make them a quick fix as well, upgrading old discolored or damaged wood decks or equally distressed concrete slabs. Deck tiles are squares of wood planks laid just like tile but without glue or thinset. They can be laid onto the surface of an older wood deck provided it is still structurally sound. In the urban landscape they are beautiful problem solvers for a worn out porch or balcony, lending a fresh new surface in a single day. Deck tiles have become particularly useful in smaller spaces where old, stained, cracked or scratched concrete slabs are beyond repair. The ability to lay an entire space in these soft, richly colored wood patterns practically overnight makes a fine new surface that's particularly appealing to bare feet. Deck tiles that aren't screwed into the underlying surface are a great remedy for renters. These surface covering wood tiles can be taken up when it's time to move in the future. This portability is also linked to their light weight, which is particularly valuable for rooftop gardens where loading is a serious issue with many outdoor floor coverings. - If you already have an existing concrete pad or patio, deck tiles can be installed in just a couple of hours. You don’t need any screws or adhesives; just the little pre-spaced corner connectors sold with the tiles. 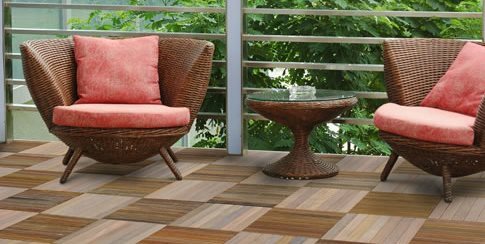 - Deck tiles are available in a variety of tropical hardwoods and even composite, so you can choose the color and attributes that will best suit your surroundings. - Deck tiles can be set so all of the boards are parallel, or in a criss-cross pattern depending on your preference. 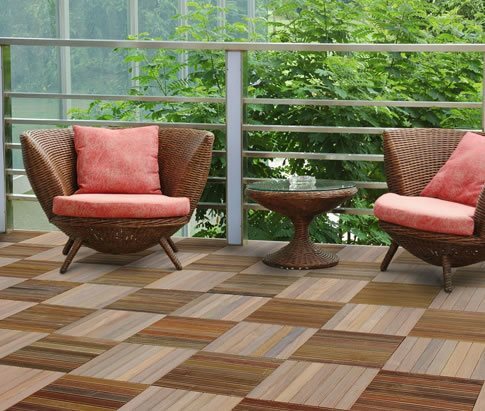 - Deck tiles can suit a number of design styles including modern, tropical, or Asian. “They’re really big on rooftop or balcony decks, or any kind of flat rooftop or outdoor living space,” says Dan Ivancic of Advantage Trim & Lumber Co. in Buffalo, NY. - Deck tiles can’t just sit on the soil, so you need to have a concrete pad or patio to set them on. - Deck tiles are sold in squares, so if you have a square or rectangular patio, they work great. However, if you have a curved patio or a number of obstructions in the way, square deck tiles will require a lot of work to fit into place. 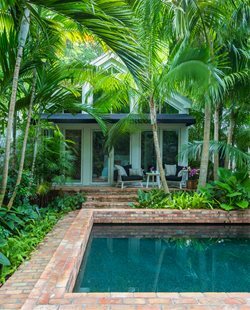 - If you use tropical hardwood decking tiles, you still need to maintain them just like you would a normal deck. Oiling your deck tiles yearly with UV-protective oil will keep colors bright. - Deck tiles cost more than standard decking materials, because they’re often made of premium materials and are pre-constructed into attractive squares. However, given that deck tiles can be installed without hiring a professional contractor, they can still be a budget-friendly solution for some types of project. Deck tiles have provided a whole new market for exotic hardwoods from around the world such as ipe and eucalyptus. This gives them a green product status due to the sustainable forestry behind many of the woods utilized and the way they are grown and harvested. 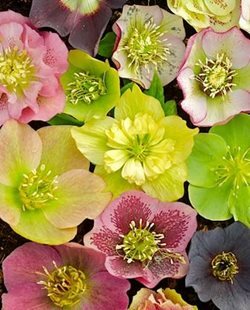 However beautiful the new deck tile wood colors may appear, be advised that they will, in time, weather to a grey patina just as teak garden furniture does. Deck tiles can also be manufactured with composite lumber, lending the same longevity to the new deck covering that makes this recycled plastic product so beneficial. There are two other versions of deck tile, which feature a ceramic tile or stone surface in lieu of wood. 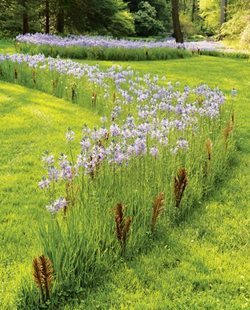 These offer a wider range of colors and surfacing material but are not widely used yet and may not be adequately tested in all climates to be a safe investment. The wood/ceramic/stone tiles average 12"x12", affixed to a durable plastic panel. Lower end plastic panels are PVC while more expensive sources use rigid outdoor rated polyethylene. The panels are perforated for lighter weight and to allow water to run directly through to the surface underneath. Each manufacturer produces their own system for interlocking the tiles or ways of anchoring, some are simply snapped together while others are bolted or screwed to the underlying surface. Other decking tile is larger in size than a foot square, and these lack the plastic panel because they are designed to be installed by contractors. Deck tiles are manufactured globally so quality may be highly variable depending on their source. This is often reflected in price with a 12x12 deck tile ranging from about $5 to $25 depending on material choice and manufacturer. For this reason, it's important to buy from a solid locally available manufacturer or supplier that stands behind their product. In extreme climates this is doubly important because weather can cause a poorly made product to shrink or crack, additionally, fastenings may weaken and wood may shift spoiling what may have begun as a precise pattern of woodwork. These deck tiles were made for simple installation by an average do-it-yourselfer within a square or rectangular shaped space. 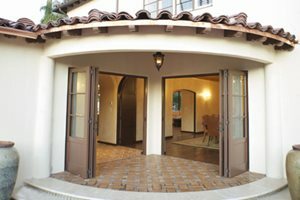 Where the site is irregularly shaped or with curved edges, problems arise because deck tiles are not easy to cut to fit arcs or small nooks and crannies.